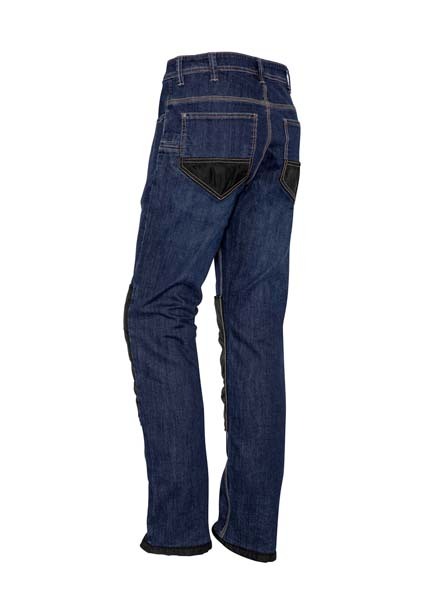 99% Cotton 1% Elastane Denim with Cordura(R) patches - 283 gsm / 10 oz. Cordura(R) knee patches compatible with Syzmik Knee pad (ZA018) for enhanced comfort. 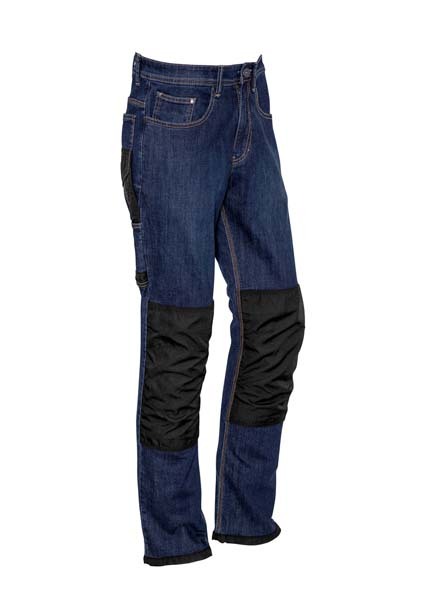 Cordura(R) reinforced hem and pockets to increase durability.